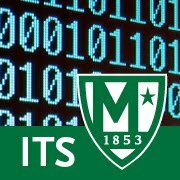 Manhattan College ITS Blog: Self-service is getting a facelift! 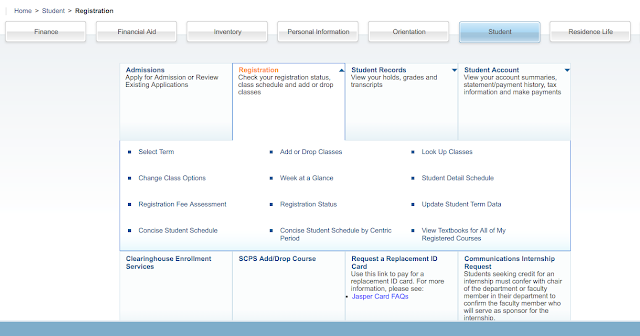 On February 15, Self-service will have a new look and feel that is more modern. Over the past few months, Information Technology Services with members from the Computer Technology Committee – Enterprise Applications reviewed the new look and feedback was positive. Please log on to Self-service and familiarize yourself with the updated look at your earliest convenience. Below are some of the screenshots from Self-service.